Our church building is a gift from God and hundreds of generous donors. Therefore, we want to share it with our church members, neighbors, and city. 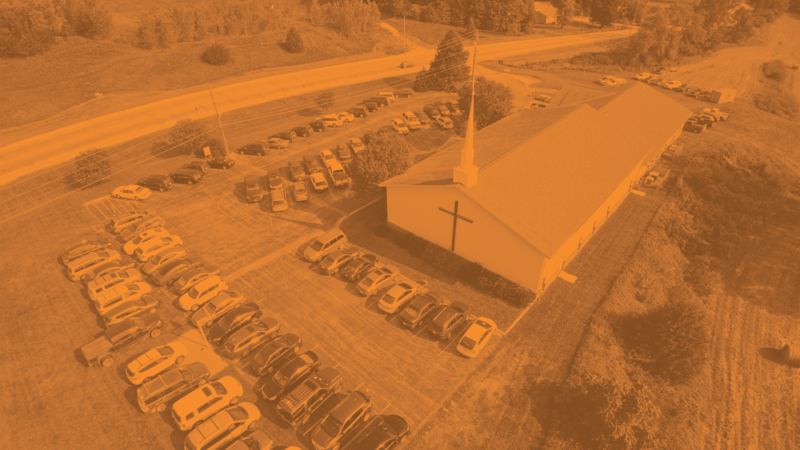 If you are interested in using our building, you can download our Building Use Policy and email it, along with any questions, to dan@citylightcb.org. We are glad to serve you in this way!